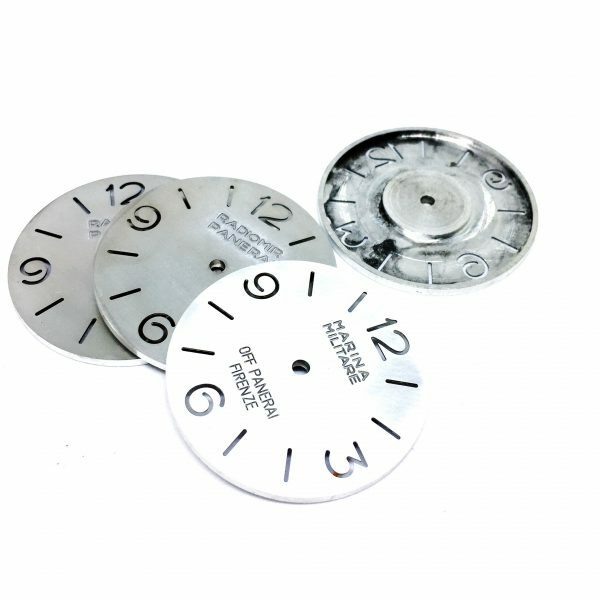 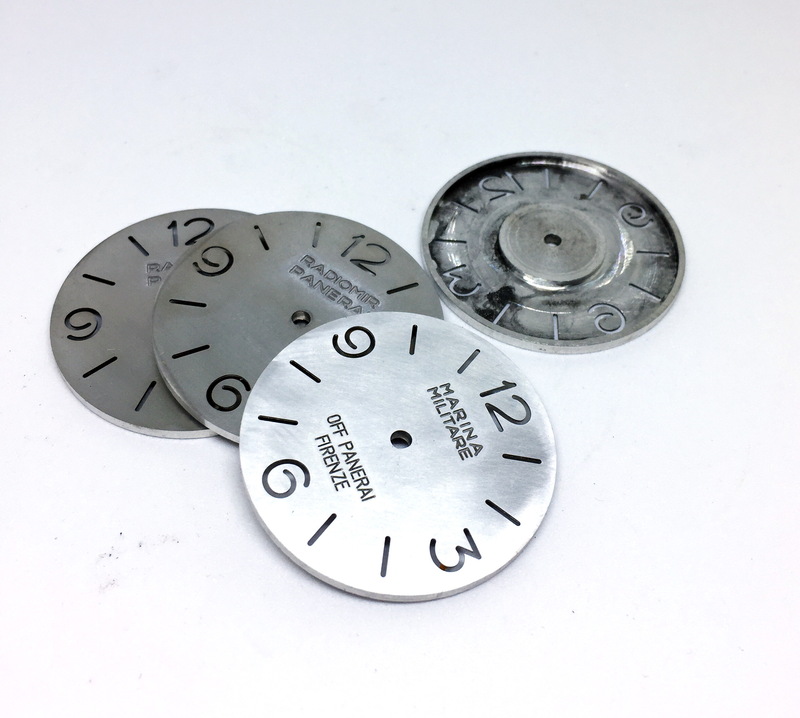 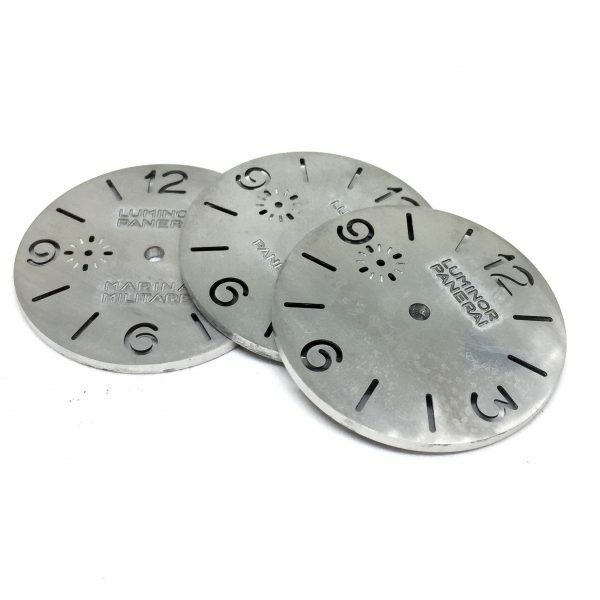 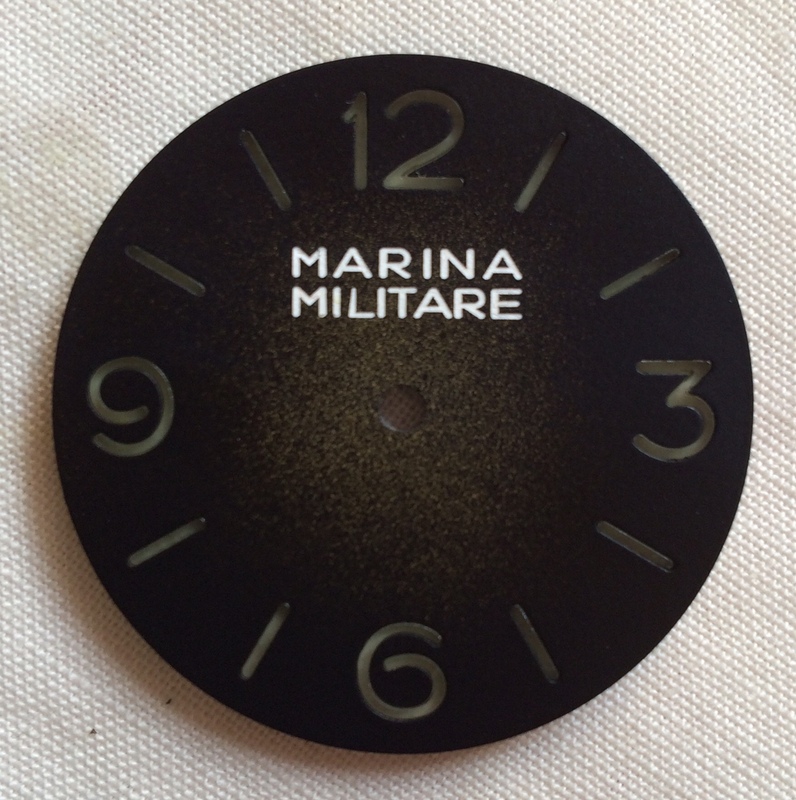 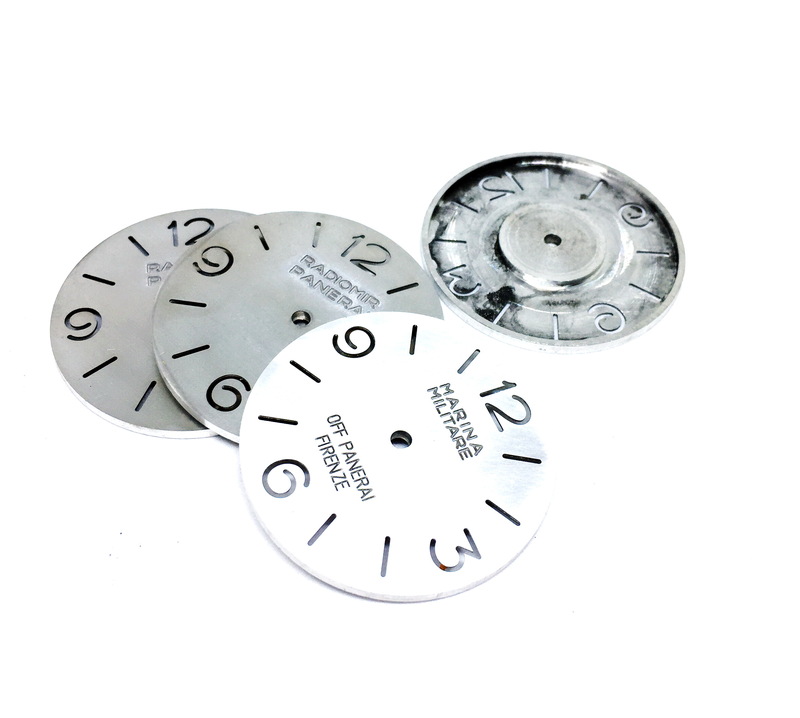 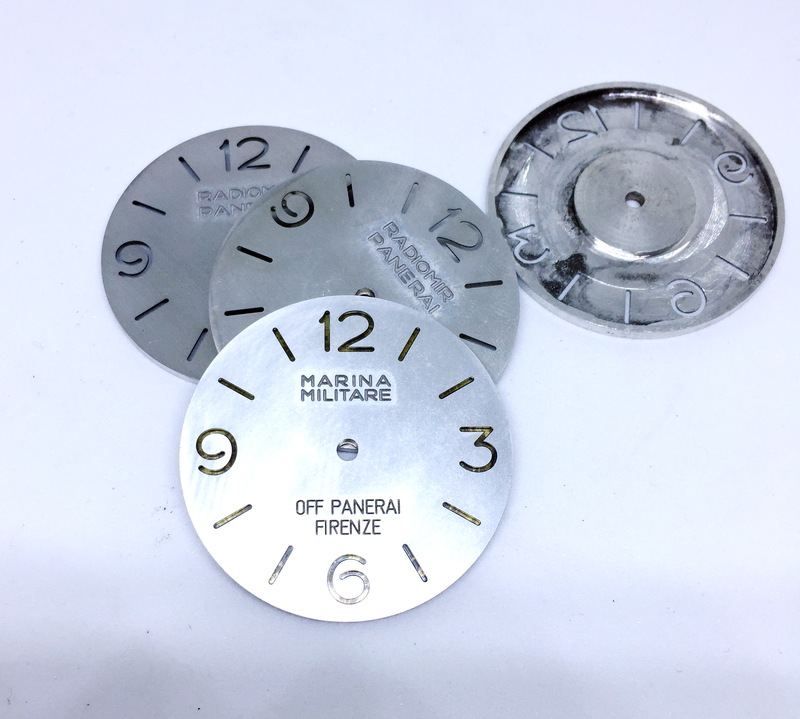 Special made dial for vintage PAM 6152, 6152/1 or other matching watch project. 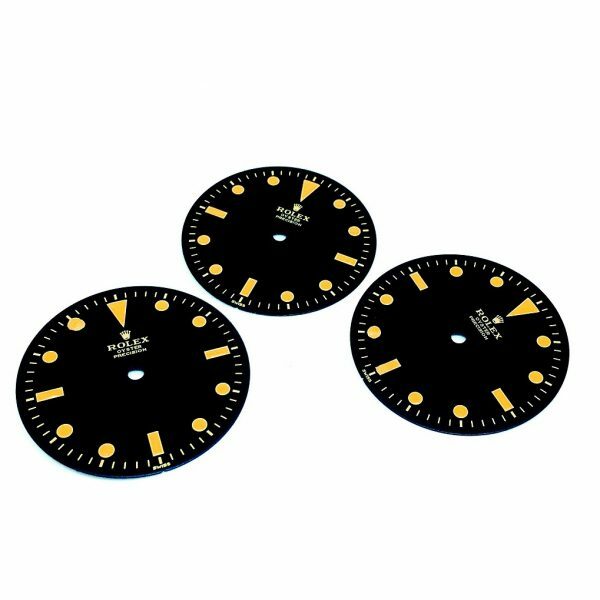 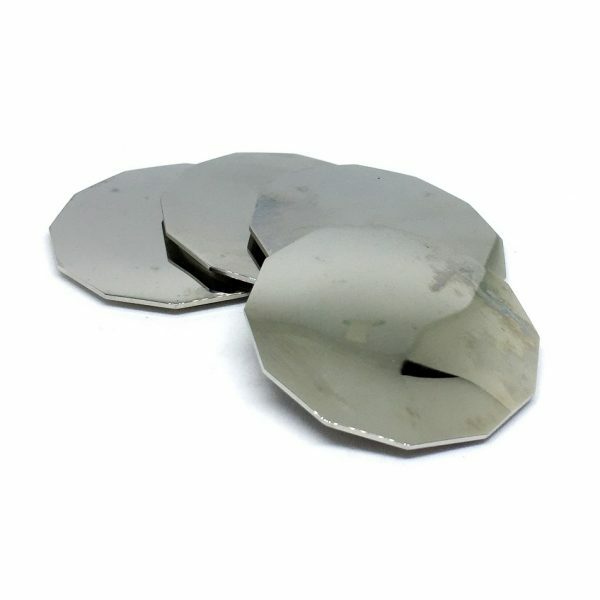 Dial made in 3 (three) pieces construction. 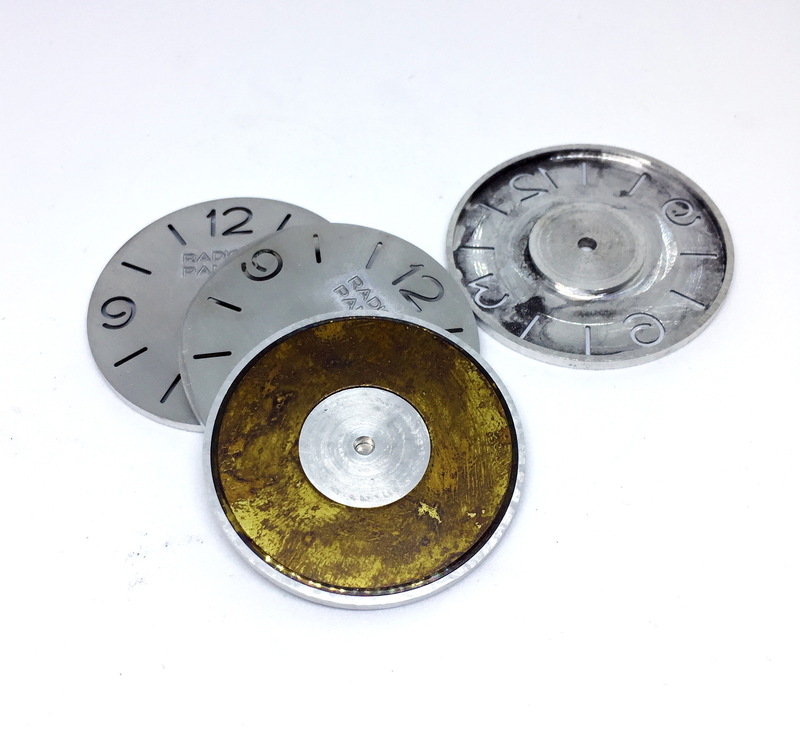 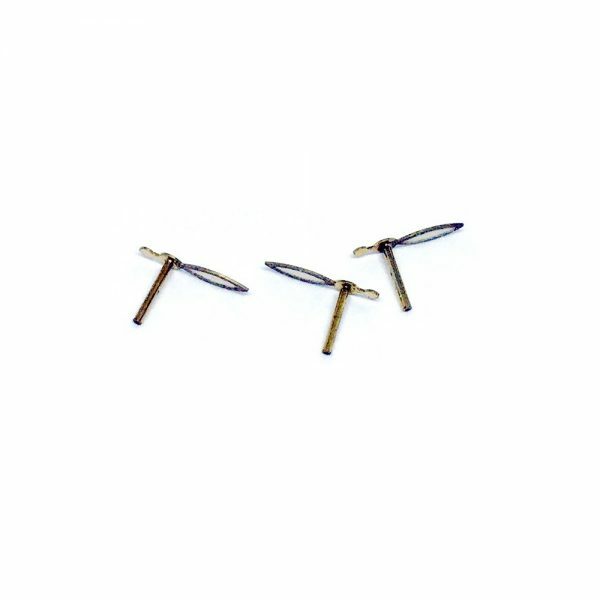 Top part made of aluminum, middle part is plexi and bottom part is brass, which is similar to vintage PAM dials.